Two full days of hands on cake creation in the kitchen guided by our Master Pâtissier. 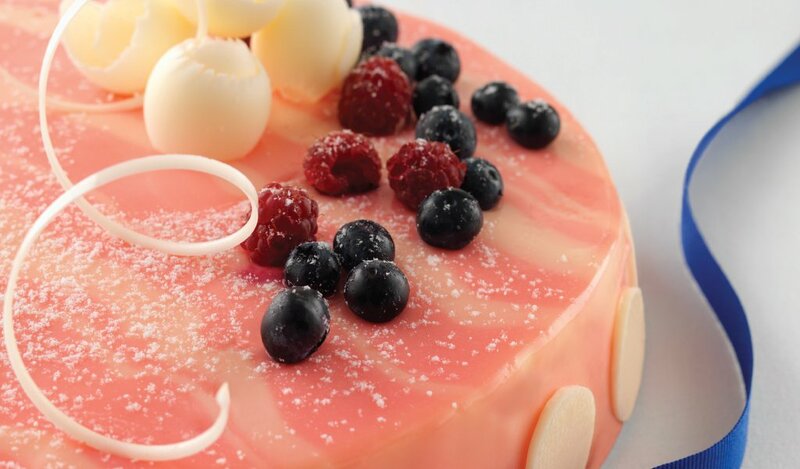 This two day hands-on Gateaux and Torten workshop will introduce you to everything you need to know to prepare fantastic looking and tasting cakes with recipes ranging from Milk Chocolate and Nougatine Entrement, Raspberry and White Chocolate Gateaux and Citrus and Mandarin Entremets. 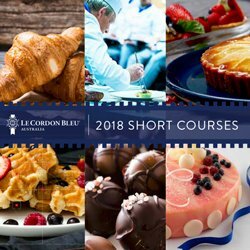 Learn about specialised equipment and silicon moulds, recipe methodology, gateaux design and structure for organising flavours and textures, as well as techniques for making and presenting your garnishes and glazes. On Day One prepare your three Gateaux / Entremets (Choc and Nougat, Raspberry and White Chocolate, Citrus and Mandarin) with silicon moulds, using a variety of design features and production techniques. On Day Two assemble and finish your creations with glazes, garnishes, finishes and presentation techniques. Course Structure: Two full days of hands on cake creation in the kitchen guided by our Master Pâtissier.